Model is cast and cut to order. Supplied unassembled and unpainted. We are keen to know what you all think of our new figures, how you are finding the website and would welcome your comments and suggestions. Take a look at some of the Agema range, or even check out what's coming up in the future! Registered Office: Unit 10, Waterfront House; 211 Lower Bristol Road; Bath; BA2 3DQ, United Kingdom. In the unusual event of any ordered item not being in stock, it will be placed on ‘Back Order’ for delivery and will normally be dispatched to you within 10 working days. Should it take any longer than this, you have the option to cancel your order at no cost. All prices displayed on the website are quoted in UK Pounds Sterling and prices include VAT at 20% where applicable. Please note we are not responsible for any Customs Charges outside of the EU. 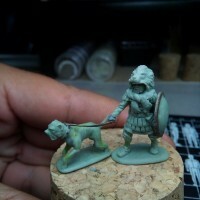 Agema Miniatures reserves the right to change the prices without prior notice. Payment will be in the form of an electronic transaction. This is a secure transaction through PayPal. 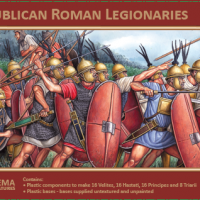 Agema Miniatures does not disclose buyers’ information to third parties. A customer has the right to cancel their order without giving a reason. A customer may return any item within 7 working days of receipt for a full refund less ‘shipping costs’. Missing items, damaged goods or any other disputes should be reported either by email or by post within 7 working days of receipt. 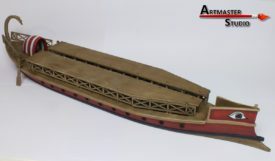 Agema Miniatures will make every effort to replace damaged goods, but if replacement is not possible, or if an order is cancelled for any other reason, Agema Miniatures’ only obligation shall be to refund the full purchase price of the item(s). If any incorrect items are received please contact us at agema.miniatures@gmail.com immediately in order to rectify the error. The customer is responsible for the costs incurred in returning any items, except in cases of faulty, damaged, or wrongly supplied goods. A deduction shall be made from the refund of any direct cost of collecting the goods. The goods must be returned in the condition that they were first supplied. Please include a covering letter explaining the reason for the goods being returned and your full name and address. The customer will be refunded within 30 days of cancellation. Payment can be made online using PayPal. 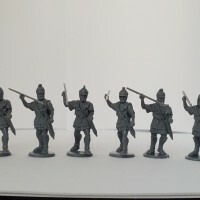 Contracts between you and Agema Miniatures shall be governed by English Law, and all disputes shall be submitted to the non-exclusive jurisdiction of the English Courts. 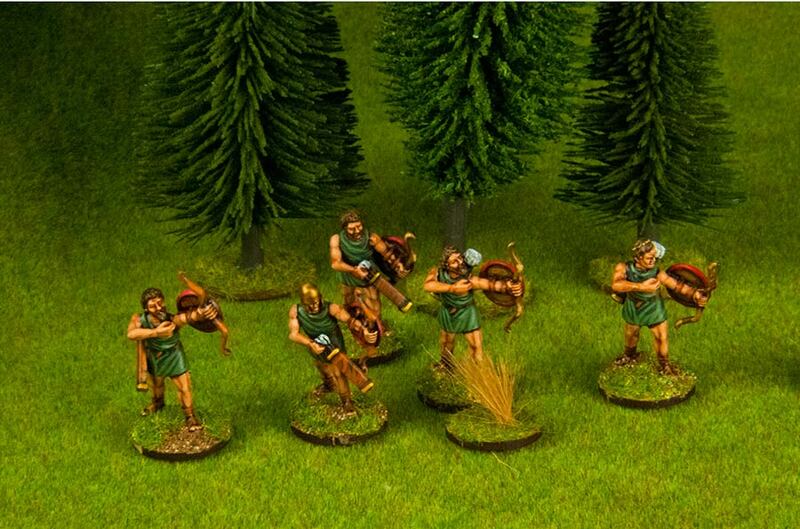 Customer satisfaction is at the forefront of Agema Miniatures trading policy. By using agemaminiatures.co.uk you agree to be legally bound by these terms, which shall take effect immediately on your first use of agemaminiatures.co.uk. If you do not agree to be legally bound by all the following terms, please do not access and/or use agemaminiatures.co.uk. 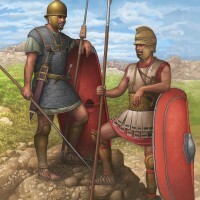 Agema Miniatures may change these terms at any time by posting changes online. Please review these terms regularly to ensure you are aware of any changes made by Agema Miniatures. Your continued use of agemaminiatures.co.uk after changes are posted means you agree to be legally bound by these terms as updated and/or amended. 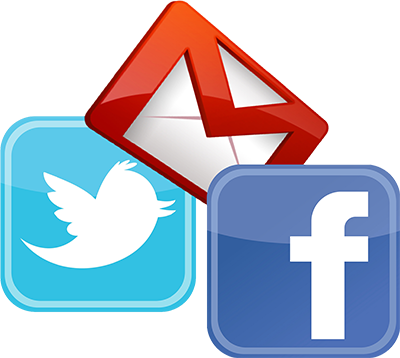 You may not copy, reproduce, republish, download, post, broadcast, transmit, make available to the public, or otherwise use agemaminiatures.co.uk content in any way except for your own personal, non-commercial use. You also agree not to adapt, alter or create a derivative work from any agemaminiatures.co.uk content except for your own personal, non-commercial use. 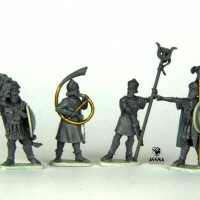 Any other use of agemaminiatures.co.uk content requires the prior written permission of Agema Miniatures. 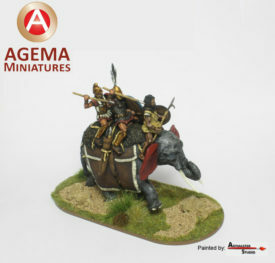 agemaminiatures.co.uk content, including the information, names, images, pictures, logos and icons regarding or relating to Agema Miniatures, its products and services (or to third party products and services), is provided “AS IS” and on an “IS AVAILABLE” basis, without any representations or any kind of warranty made (whether express or implied by law) to the extent permitted by law, including the implied warranties of satisfactory quality, fitness for a particular purpose, non-infringement, compatibility, security and accuracy. Under no circumstances will Agema Miniatures be liable for any of the following losses or damage (whether such losses where foreseen, foreseeable, known or otherwise): (a) loss of data; (b) loss of revenue or anticipated profits; (c) loss of business; (d) loss of opportunity; (e) loss of goodwill or injury to reputation; (f) losses suffered by third parties; or (g) any indirect, consequential, special or exemplary damages arising from the use of agemaminiatures.co.uk, regardless of the form of action. 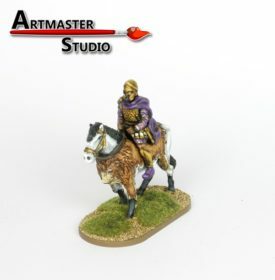 Agema Miniatures does not warrant that functions contained in agemaminiatures.co.uk content will be uninterrupted or error free, that defects will be corrected, or that agemaminiatures.co.uk or the server that makes it available, are free of viruses or bugs. 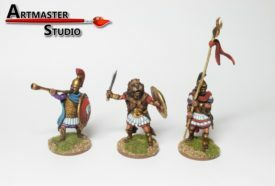 The names, images and logos identifying Agema Miniatures or third parties and their products and services are subject to copyright, design rights and trade marks of Agema Miniatures and/or third parties. Nothing contained in these terms shall be construed as conferring by implication, estoppels or otherwise any licence or right to use any trademark, patent, design right or copyright of Agema Miniatures, or any other third party. If there is any conflict between these terms and specific terms appearing elsewhere on agemaminiatures.co.uk (including local house rules), then the latter shall prevail. If any of these terms are determined to be illegal, invalid or otherwise unenforceable by reason of the laws of any state or country in which these terms are intended to be effective, then to the extent and within the jurisdiction in which that term is illegal, invalid or unenforceable, it shall be severed and deleted from these terms and the remaining terms shall survive, remain in full force and effect, and continue to be binding and enforceable.